Information, reservations, souvenirs and much more! 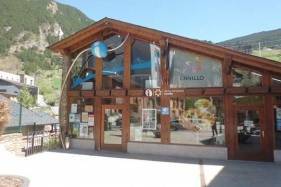 This page covers all of the services that the Canillo Tourist Office provides visitors with. The Encamp Tourist Office is located in the city centre. Find out more about the services that it provides. You will find a tourist office in each parish. Much more than information. 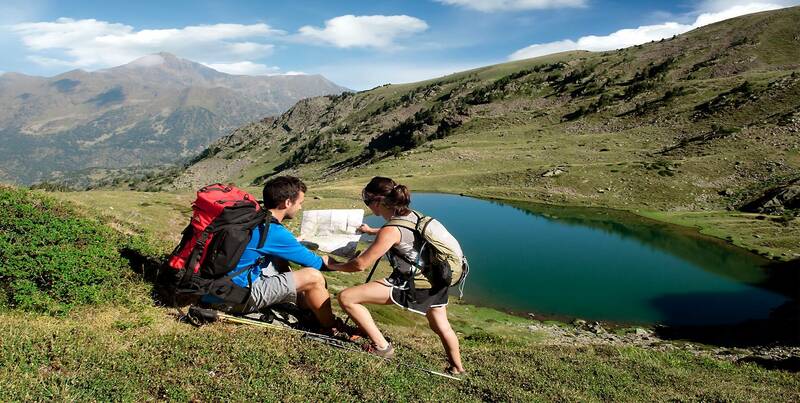 At the Ordino Tourist Office, in Andorra, we're happy to help you make the most of your trip. Discover it here. The parish of La Massana, which is packed with attractions all year round, could not be lacking a Tourist Office. Discover it here. See you there! In Sant Julià de Lòria there is a Tourist Office where you can get information on the parish's main tourist attractions. Find more details here. 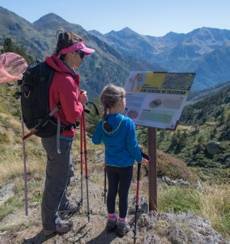 The Escaldes Engordany Tourist Office provides fully updated information on all activities and events in the parish. 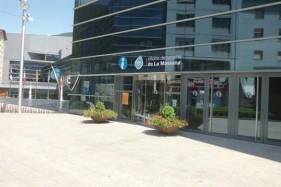 At the Andorran Embassy in Madrid you can find practical information about Andorra. 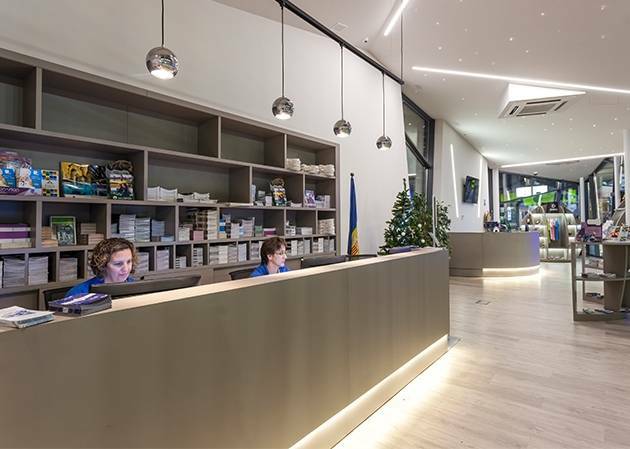 Whether you need more detailed information or you want to book activities or buy souvenirs, Andorra's Tourist Offices are at your service. Discover them! 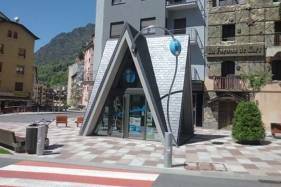 Information, reservations, souvenirs...Andorra's Tourist Offices are the perfect complement to this website. Their personalised services, in several languages, will help you better plan your stay in the Principality, in winter and summer alike. This page explains what they provide and includes links to each one of them. Don't leave any loose ends and get the most out of the Pyrenean country! Thus, there's a tourist information office in each one of them: Andorra la Vella, Escaldes-Engordany, Canillo, La Massana, Ordino, Sant Julià de Lòria and Encamp. 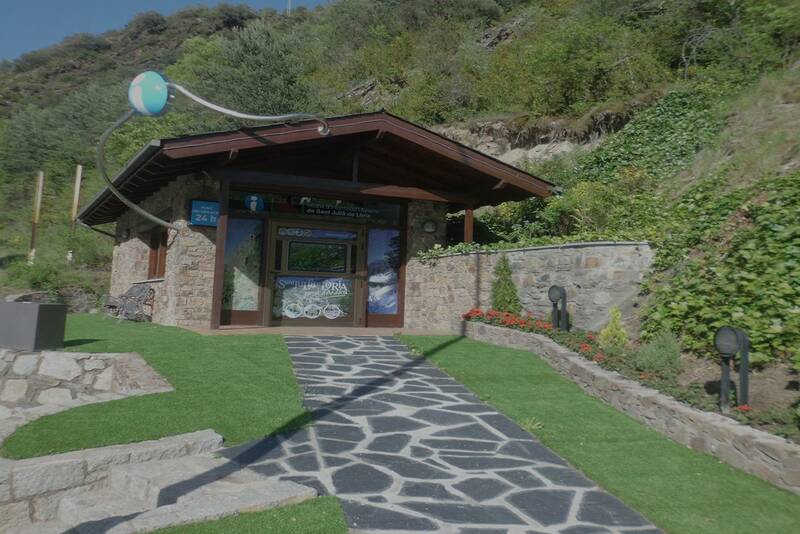 In fact, there are two Tourist Offices in Encamp, as there is a second office in the village of Pas de la Casa, which is by the border, aimed at greeting visitors entering our country via France. In addition to these eight offices, the Principality has a very special Tourist Office in Madrid: The Andorran Attaché Office of Trade and Tourism, located in a privileged place in the Spanish capital: in the Salamanca quarter, in front of the Parque del Retiro. In fact, it is the Andorran Embassy in Spain and is open to all visitors who wish to obtain tourist information in connection with their trip to the Principality. 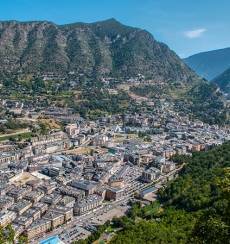 In Andorra, tourism is experienced intensely in all 7 of the parishes that comprise the Principality. Naturally, these include all kinds of brochures, maps and resources for visitors who wish to discover different aspects of our country: skiing, active or relaxing tourism, leisure, culture, gastronomy and much more. They also dispense the Guides published by the Principality, which can be downloaded as PDF documents here. 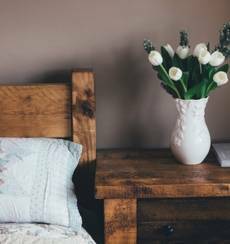 The information contained in these guides is both practical and specific, as they provide phone numbers and addresses for hotels, restaurants, spas, shops and any other kind of tourist facilities you might need. 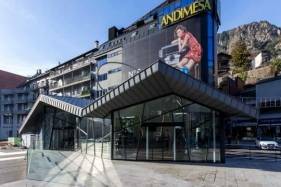 Andorra's Tourist Offices also afford visitors the possibility of booking tourist services or of purchasing tickets for events taking place in our country (e.g. concerts). 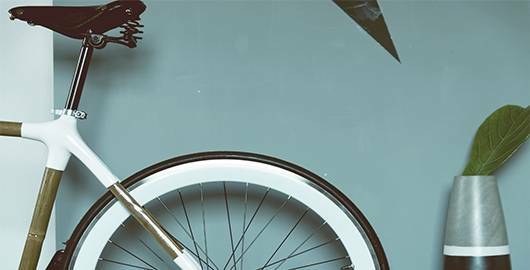 In the so-called ‘high-altitude’ parishes (La Massana, Ordino and Canillo), these offices will help you purchase ski passes and other services connected with ski resorts. And needless to say, they sell all kinds of assorted items, either as souvenirs or for you to use during your holiday, such as postcards, T-shirts, mugs or bottled drinks, among many others. Other products sold at these offices include the PassMuseu (museum pass) or tickets for the Tourist Bus. For more information on the schedules, location and services provided by each office, visit their corresponding websites. Lastly, it's worth pointing out a very important aspect of Andorra's Tourist Offices: personalised assistance. Per descomptat, hi trobaràs informació turística, amb tota mena de fullets, mapes i recursos per als que vulguin descobrir el nostre país des de diferents punts de vista: esquí , turisme actiu ,relaxació , lleure i cultura , gastronomia i molt més. A més, hi estan disponibles les guies editades pel Principat, que també et pots descarregar en format PDF aquí . Aquesta informació és molt pràctica i específica, ja que proporciona dades de contacte referents a hotels, restaurants, balnearis, botigues i qualsevol altre establiment turístic que necessitis. També s’hi poden fer reserves de serveis turístics i comprar entrades per a esdeveniments que tinguin lloc al nostre país, com concerts. 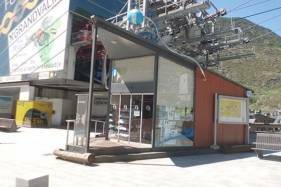 A les parròquies anomenades “altes” (la Massana, Ordino, Canillo), t’ajudaran en la compra de forfets i altres serveis relacionats amb les estacions d’esquí. I, per descomptat, aquí també es venen articles turístics, tant de record com per utilitzar durant les vacances. Postals, samarretes, tasses, ampolles i molts altres objectes són alguns dels articles de record disponibles a les oficines, on també es venen productes per als turistes, com l’abonament PassMuseu i els bitllets del bus turístic , entre altres. Per a més informació sobre els horaris, la ubicació o els serveis de cada oficina entra a la pàgina corresponent. 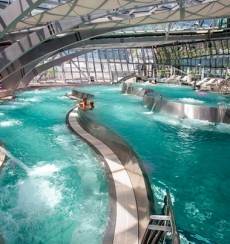 Still not sure what to do in Andorra? Download our travel guides and you won't miss a thing.